Be informed about the Laws that govern you! "Whoever, within the United States, knowingly begins or sets on foot or provides or prepares a means for or furnishes the money for, or takes part in, any military or naval expedition or enterprise to be carried on from thence against the territory or dominion of any foreign prince or state, or of any colony, district, or people with whom the United States is at peace, shall be fined under this title or imprisoned not more than three years, or both"
(Aigaforum Oct 2015 )- Despite all the development and economic good news we hear from Ethiopia there is one issue the government or EPRDF has not done well.. Listen to the articulate mother plea and anguish and wonder why the government has not address the issue adequately. The people of Arbachequar and Belessa deserve better. They were there Yane eko! 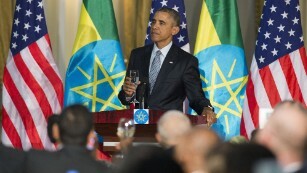 Remember, they were there to shelter and bleed with us during EPRP, ANDM, EPRDF! 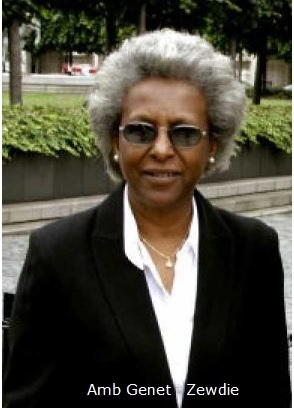 The Ambassdor answered a variety of questions from Hedase le Ethiopia moderator Ato Shimeles(Laurate) and participants, covering quality education in Ethiopia, "land grab" by Indian investors in Ethiopia, international bias and about her new book. 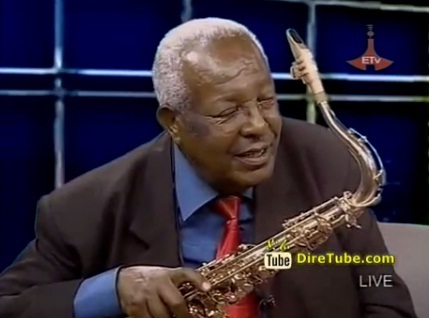 Saxophonist Getachew Mekuria needs your Help! 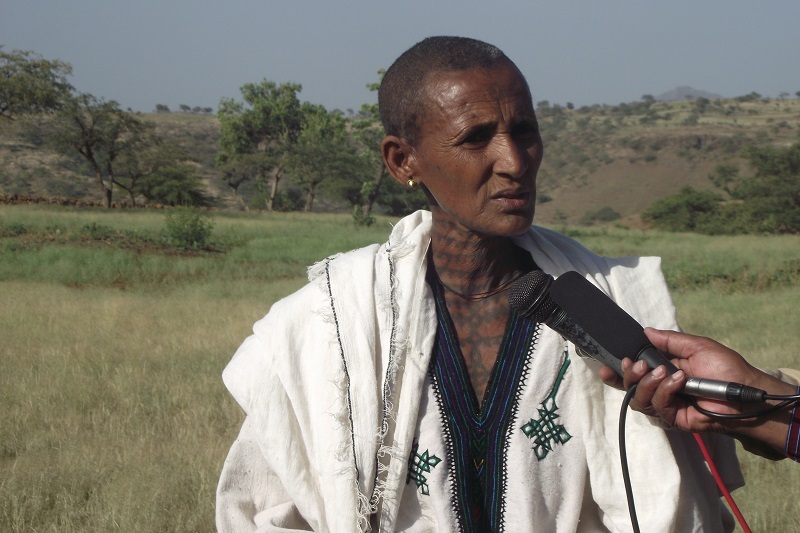 Please Help this icon of Ethiopian Music! ADDIS ABABA (Reuters) - European Union foreign policy chief Federica Mogherini called on Tuesday for greater respect for human rights in Eritrea, a major source country of refugees who risk their lives trying to cross the Mediterranean to reach Europe. If Saudi Arabia didn't already have enough worries in a fast-changing Middle East, yet another crisis hit home for the desert kingdom: alleged hospitalization of King Salman, thought to have Alzheimer's disease or some form of dementia. He only assumed the throne in January. JERUSALEM � An Eritrean migrant shot by an Israeli security guard and then attacked by bystanders who mistook him for an assailant in a deadly bus station attack has died of his wounds, Israeli hospital officials said Monday. 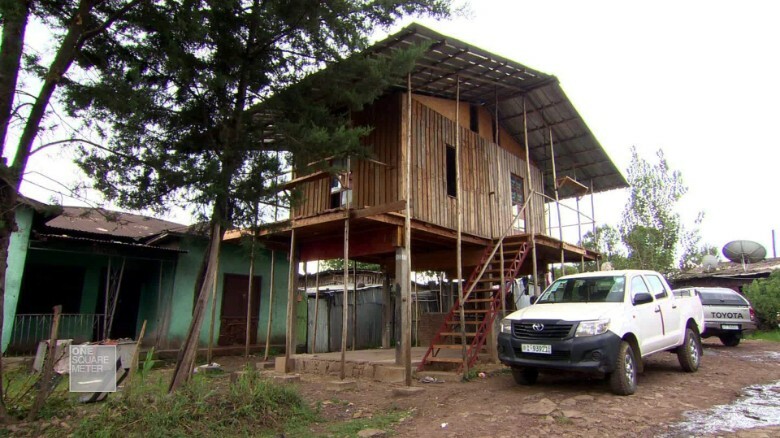 WASHINGTON� A number of internationally acclaimed visual artists these days are deeply engaged with social issues. 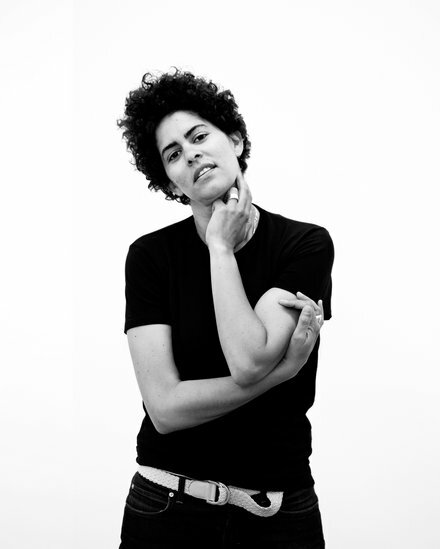 Julie Mehretu, who was born in Ethiopia and lives in New York City, is one of them. 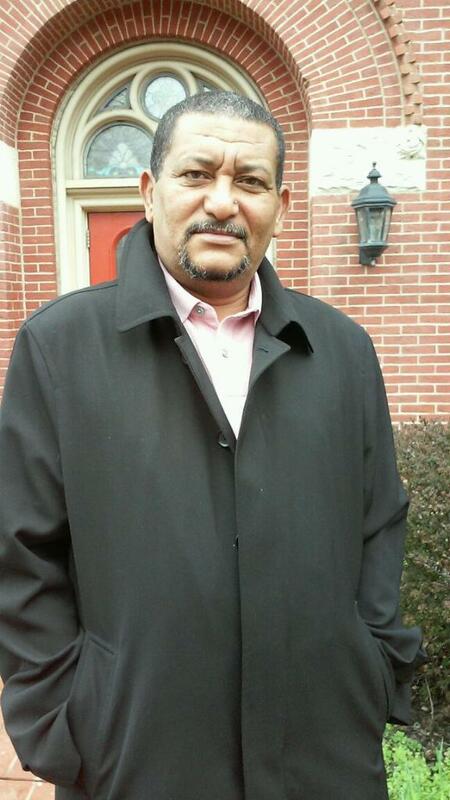 ሰንደቅ ዓላማችን በህዝብ ተሳትፎ ስለህዳሴያችን !! ADDIS ABABA -- So we got used to "Made in Japan," "Made in China," "Made in Hong Kong" and most recently "Made in Vietnam." There's going to be a new kid in town, but he's not Asian. 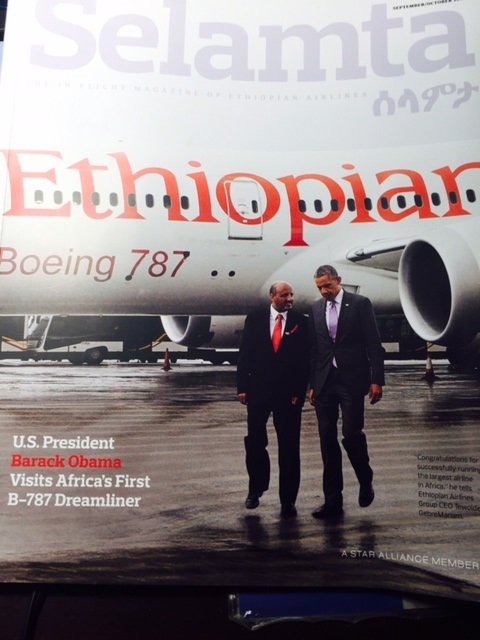 Prepare yourselves for "Made in Ethiopia." 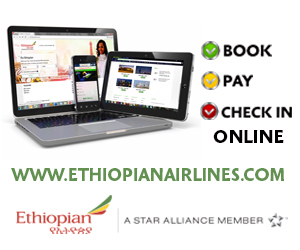 የቁጠባ ባህልን በማጎልበት እንጂ ገቢን በማሳደግ ብቻ መለወጥ አይቻልም! 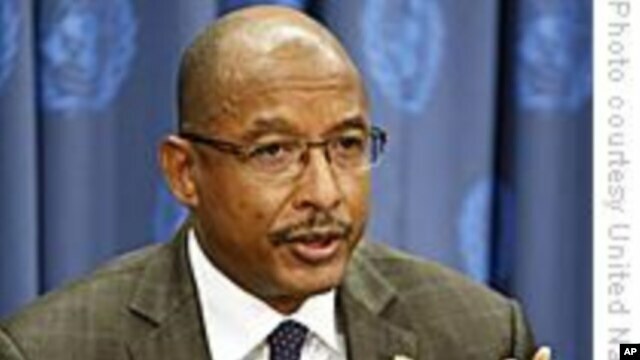 WASHINGTON� The head of the New Partnership for Africa's Development (NEPAD) says it is the responsibility of African regional blocs to prevent heads of state in their respective regions from changing the constitution that paves way for them to seek new terms after their terms expire. 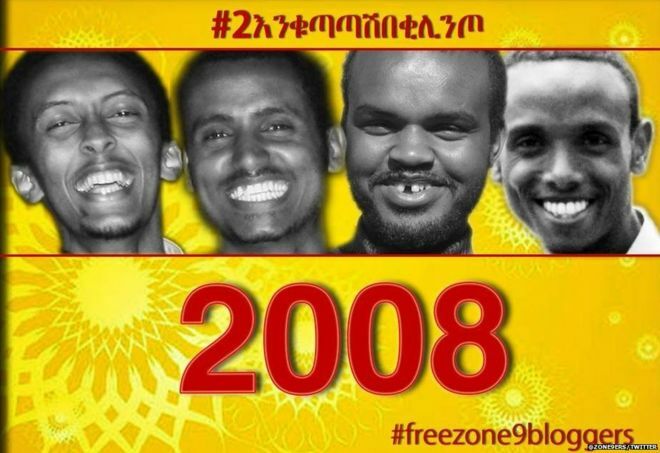 Four Ethiopian bloggers who were detained in April 2014 have been acquitted of terrorism charges by a court in the capital Addis Ababa.The decision means that terror charges have been dropped against all nine of the so-called Zone 9 bloggers, after five were cleared and released in July....[Kudus to the government for not pursuing this case any more. We think the lesson(s) have been learned by these bloggers- Democracy and rule of law go hand in hand and Ethiopia can not be ruled by outsiders! NGO Politics have no place in Ethiopia Only homegrown grassroots politics does! A month ago we posted the following(Hayelowm Article) about the status of Adwa hospital. We were bombarded by readers to verify the claims made in the commentary since many believed the commentary was not truthful. The following is one eye wittiness account about the current status of Adwa Hospital. Ethiopia working feverishly to start Generating Power from two of its big turbines at GERD!